Keeping YOU and our community safe! In 2008, the administration of a middle school in northern New Jersey expressed concern to the town’s Police Chief about simplifying lockdown procedures. 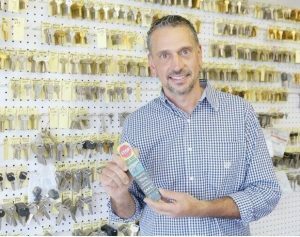 The Denville Township Police Department then requested of Chris Ambrosi of Master Grinding & Security to develop a solution for faster and easier lockdowns, and he created the Lockdown Magnet®. The product was designed to efficiently and effectively provide a quicker solution for securing a door during lockdown procedures. 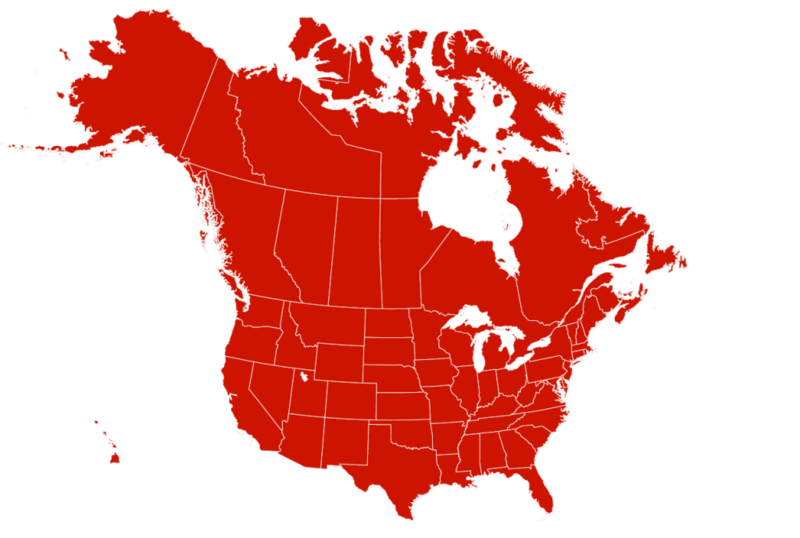 The magnets are currently Patent Pending, and have been installed in all 50 states plus Canada with over 190,000 distributed. Copyright © 2019 Master Grinding & Security, LLC. Site by Vicki Harrison Design.